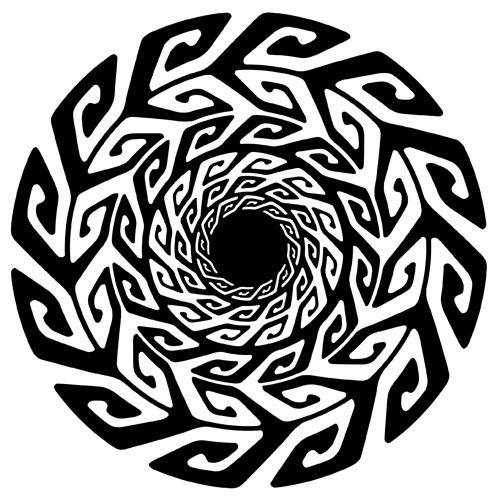 Real Vision Music is a psytrance label was founded in april 2009 by Phil & Rami. Based in North Germany Real Vision Music has the intention to offer a base for artists share the same connection to what we love so much: Music that move our hearts, touch our souls and produced on a high level. The Idea behind the Label is to support already established artists as well as newcomers who touched our braincells with extraordinaries in the psychedelic trance scene in the past and in the future certainly too. After many years of celebrating psytrance music we started to organize parties in northern Germany and abroad to transcribe our conceivabilities of this special way of life. Enjoying real psychedelic music together with friends which feel the same for the music like we do and in fact just have a good time all the time. In the meantime we perceived the world needs more options to present psytrance music and the everlasting pool of young artists coming up with fresh ideas and updated technical possibilities. So we developed the concept of Real Vision Music. The Vision is supporting artists and their music from all over the world, and release yet unknown psychedelic adventures to fellows like us and give something back to the community.